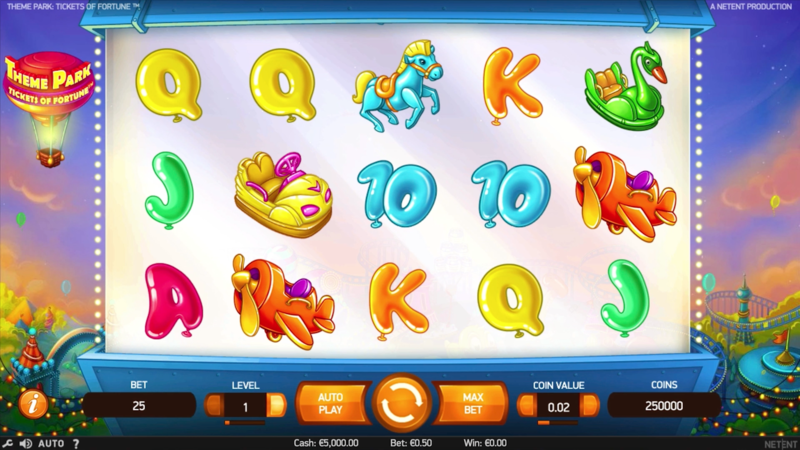 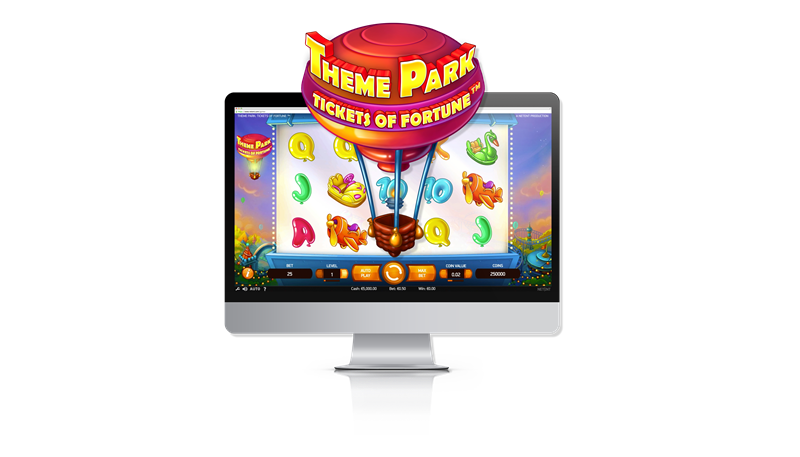 NetEnt, the world’s premier digital slot games developer, is strapping players in for extra excitement with the release of their latest slot game, Theme Park: Tickets of Fortune. 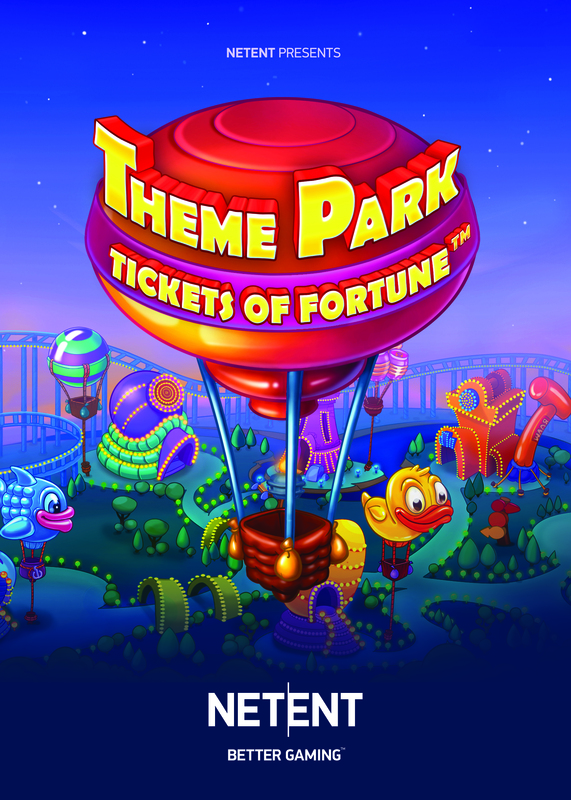 Users of the fun-filled slot will have the chance to snap up extra prizes with the Claw Feature, which grabs a toy from under the reels and awards a coin win, or take a rollercoaster ride towards big wins with the Theme Park Ticket game, where players can gain access to one of six bonus games. 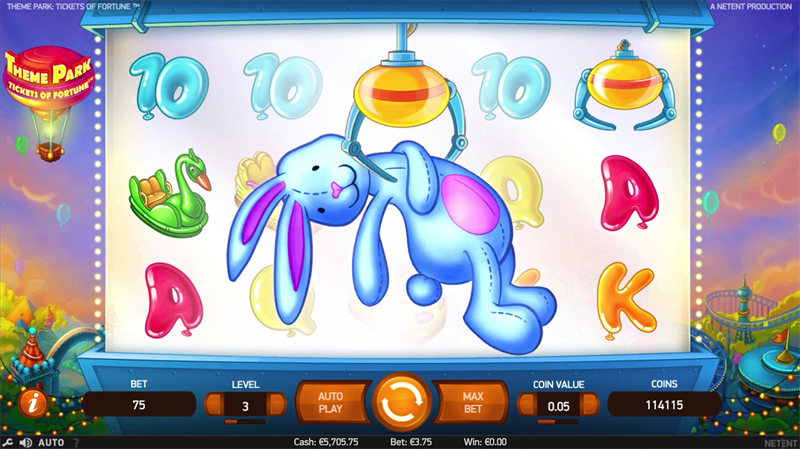 Plus, there’s Stacked Wild substitutions to ensure that players have a thrilling experience on the 5-reel, 3-row, 50-line video slot.